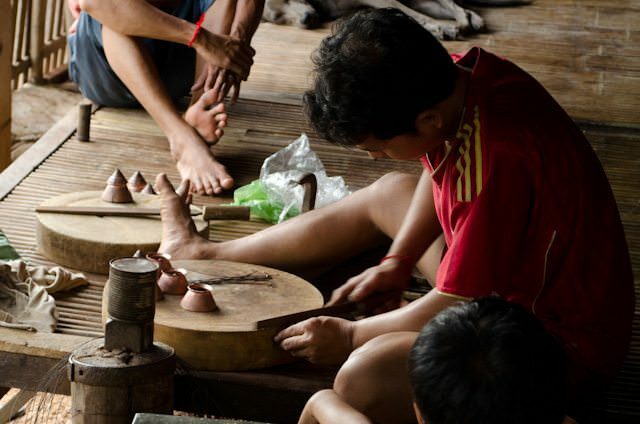 AmaWaterways has been providing innovative river cruises along the Mekong for years now. With river-cruise-only and extended land tour options that explore the riches of Cambodia and Vietnam, the line has also focused heavily on its foothold in the region, operating the only ships featuring interior passenger corridors along the Mekong. Next year, AmaWaterways will remove one member of its Mekong fleet and add a brand-new vessel: the 124-guest AmaDara. Slated to enter service with the line’s August 11, 2015 cruise-tour departure (or August 17, cruise-only), AmaDara will take the place of the smaller La Marguerite that has been operating itineraries in conjunction with the gorgeous AmaLotus. 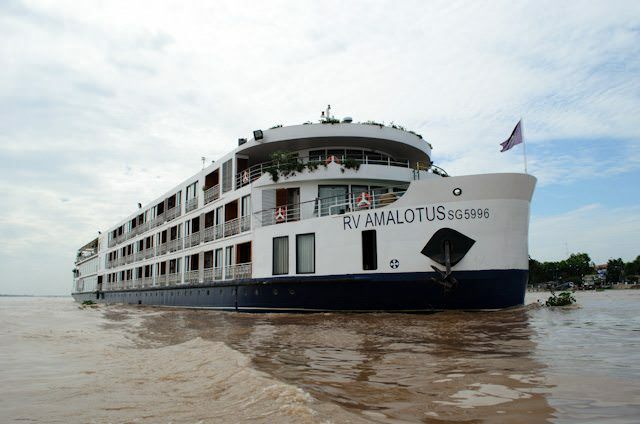 Launched in 2011, AmaLotus is similar at first glance to the new AmaDara, also carrying 124 guests and measuring 302 feet. You could say they’re sister ships – except for the fact that they’re not. A quick look at the deck and general arrangement plans reveal some exciting and interesting differences for the new AmaDara that make her wholly different from the AmaLotus. 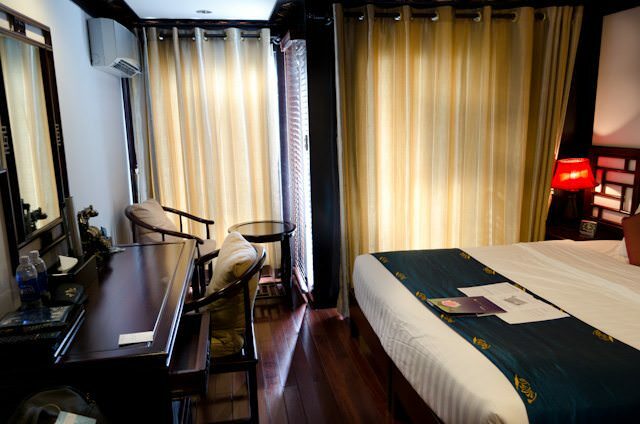 Accommodations aboard AmaDara are all placed aft of the main reception lobby, with the ship’s public rooms taking the prime forward-facing positions. 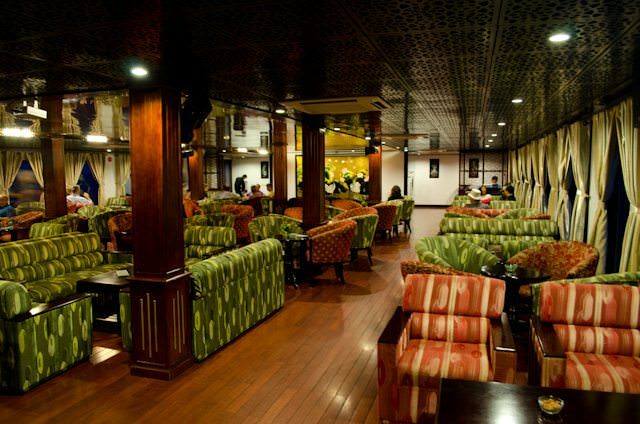 These consist of a Pool and Sun Deck on the Terrace Deck; the Saigon Lounge one deck below on Upper Deck; and the main Mekong Restaurant forward on Main Deck. AmaDara also seems to have a small alternate dining venue all the way aft on Upper Deck, which — at this time — simply sports the generic name Restaurant. Another interesting twist found aboard the new AmaDara: no riverview staterooms. In fact, the lower deck looks to be dedicated entirely to crew and or technical spaces, in contrast with AmaLotus, which features six riverview staterooms on this Lower Deck. This means all accommodations aboard Amador feature both French and Outside Balconies. In terms of physical size, the majority of staterooms aboard AmaDara will be sized exactly as their AmaLotus counterparts are: 225 square feet, tastefully decorated with regional and colonial accents. Two changes have also been made to AmaDara’s top-of-the-line accommodations: Luxury Suites will decrease slightly in size to measure 452 square feet, while regular Suites will increase to 334 square feet, more than their AmaLotus equivalents. The little-used Panorama Lounge aboard the AmaLotus has been eliminated aboard the AmaDara, and the Fitness Center and Massage Room are now located at the stern of the ship instead of just off the Atrium’s uppermost level as on AmaLotus. AmaDara will serve as the replacement for La Marguerite, which just operated her last scheduled itinerary for AmaWaterways at the end of March. 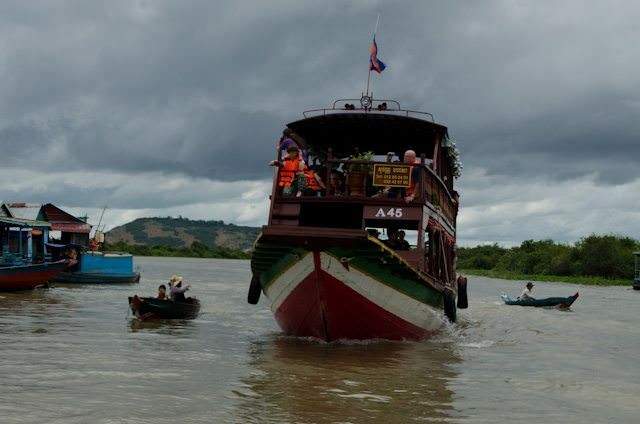 We’ll have more information on this exciting new vessel along the Mekong as it becomes available. More information on AmaWaterways can be found by viewing our complete company and fleet overviews here on River Cruise Advisor.